Caregiver in Honolulu HI Archives - All Care Hawaii. LLC. What Can You Do if You’re Juggling Too Many Responsibilities as a Caregiver? 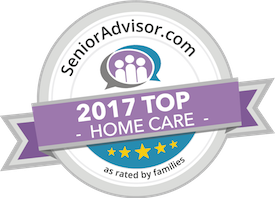 Caregiver in Honolulu HI: Many family caregivers are juggling far more responsibilities than they ever have. How you manage that can make the difference between success and burnout. Caregiver in Honolulu HI: Have you been subconsciously making caregiving much more difficult on yourself? If you’ve been doing any of the following things, you might be.